Dancing together is a great way to connect with your partner. Enjoy a weekly dancing date night in a Couples Latin Dance course, where there is no changing of partners during the class! What is Couples Latin Dance? Put simply, ​​Couples Latin Dance are Latin dance courses for couples. You will learn 2-3 Latin dance styles per course. There is no changing of partners during the class, so you're not dancing with strangers. Dancing together is a fabulous way to improve the connection with your partner and add more spark to your relationship! Enjoy time away from the kids (and/or pets) as you learn some Latin dance moves together in a relaxed and social atmosphere. ​BoogieCamp is the only dance studio in Brisbane that offers Latin dance courses for couples. Olga - you do a great job. We've enjoyed learning the different steps/sequences of each dance, while having fun. We've enjoyed the classes and appreciate your tremendous patience and enthusiasm! Your instructions are always clear - it's just our memories that don't always hold out too well. Well done. You'll be able to quickly build your confidence on the dance floor as you dance with someone you know and are comfortable with! Olga injects a lot of fun and enthusiasm in teaching Couples Latin Dance, ensuring an engaging and educational lesson each session. Highly recommended. Couples Latin Dance for Absolute Beginners is ideal for all new dancers. You don't need any previous dance experience to join in. 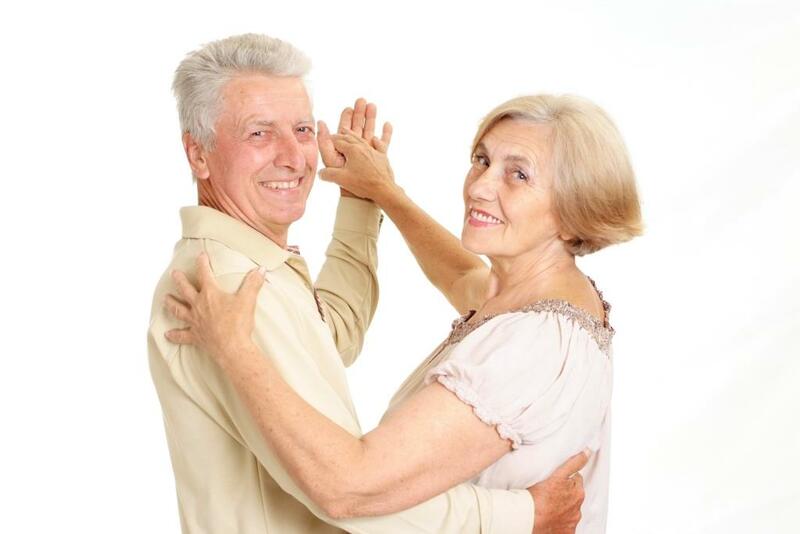 There is no age limit, so it's never too late to get your dancing shoes on! We just wanted to let you know that we love the energy and patience you show in your class and will highly recommend it. Couples Latin Dance courses are social dancing lessons - and are a great way to spend more time with your partner or for learning some Latin dance moves for a wedding, cruise, party or other special occasion! A great class to join with lots of fun and new dance moves to learn. Having a blast with my wife even though she enjoys laughing at my lack of rhythm. Very good teaching by Olga. I enjoy the relaxed atmosphere and the fun Olga brings to the class. Trial passes and half-term bookings are also available. 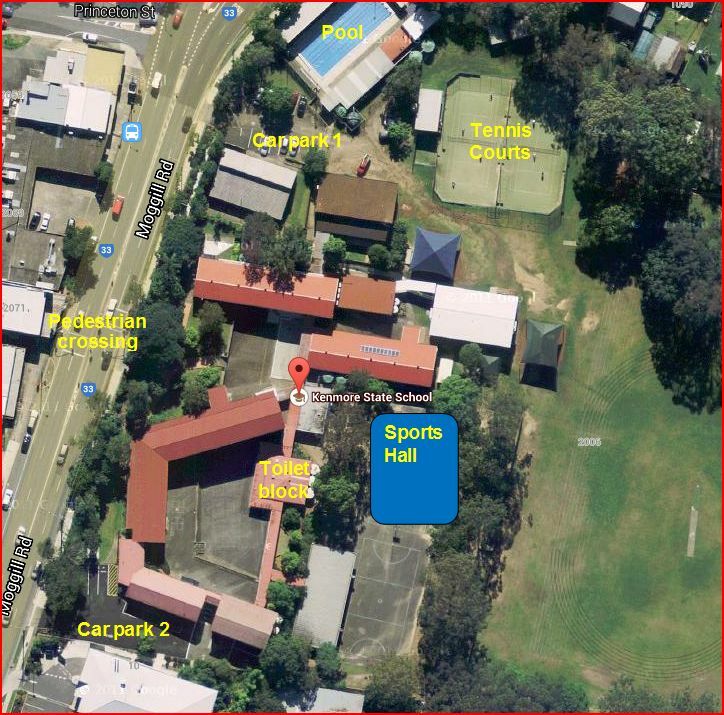 Scroll down for street and school maps, parking instructions and directions to the AMOS Sports Hall where the classes are held. How big a first step do you want to take? Want to give it a go but not sure if Couples Latin Dance is right for you? Ready to dip your toes in the water but not ready for a full commitment? Are you ready to go all in and embrace the world of Latin dance? Attend the full term for $275 per couple and dance the night away for 8 weeks! Book into a Salsa, Bachata and Rumba for New Dancers course in term 2 2019 and feel free to attend either or both time slots whenever you wish! Get double the dance for your money! This is a great opportunity to accelerate your dance learning and get heaps of practice under your belt. Plus what better way to connect with your partner than to be dancing together two nights a week! This Double the Dance offer will only be available for Term 2 2019 Couples Latin Dance Courses for New Dancers. Valid for half-term and full-term enrolments only. Excludes Trial Class bookings. Dance the night away with your partner as you practise the moves you've learned during the term. You can also get to know your classmates and expand your social circle. The Couples Social Dance will include couples from all Couples Latin Dance courses. The music mix will include Salsa, Bachata, Rumba, Tango, Cha Cha and Bolero. Tea, coffee and cake included. Grab an early dinner somewhere locally then get your dance shoes on for the Couples Social Dance. The hall is accessible from both car parks 1 and 2. Use the covered walkway from either car park to get to the hall. Refer to the School Map below. Some onsite parking is accessible from both gates 1 and 2 off Moggill Road. Additional parking is available behind the shops opposite the school (entry via Princeton Street). Ready to learn some Latin moves with your partner? Who are Couples Latin Dance classes for? Do we need to book as a couple? ​Yes. All dances taught are partnered styles plus there is no changing of partners during the class. Wear comfortable clothes. Choose shoes with ankle support and smooth soles - so you can easily twist, pivot and turn without jarring your ankles, knees and hips. The classes are for adults, so anyone 18 and up is welcome. Most couples are in their 40s, 50s and 60s. How many couples are in the class? What dance styles can we learn? Couples can learn (a) Street Latin dance styles - Bachata, Bolero, Forro, Merengue, and Salsa, and (b) Ballroom dance styles - American Rumba, American Tango, Social Cha Cha (Fusion). ​To find out more about the Latin dance styles, go to our Dance Styles section. The course has started. Can we still join in? Yes, but only if you choose to invest in one or more private lessons (at an additional cost) prior to joining the course. This will allow you to catch up and be able to confidently continue the remainder of the course. Please contact Olga to discuss your options. If you are not able to take private lessons to get caught up, new couples can only start in the first week of the course. We missed a class. Can we catch up? ​​If you are unable to attend a class, you can book a private lesson (at an additional cost) to catch up on what you missed. Please contact Olga to discuss your options. Please note that there are no refunds/credits for non-attendance. What's the difference between Street Latin and Ballroom Latin? ​​In essence, there are different genres of Latin dance - Street Latin, American Ballroom Latin and International Ballroom Latin. Street Latin and American Ballroom Latin focus more on social dancing, whilst International Ballroom Latin appears to be more competitive-based (ie DanceSport). You will notice that some dance styles will appear across all three genres; however, please note that the dance style will differ from one genre to another. Who instructs the Couples Latin Dance classes? All classes are instructed by Olga Gjokmarkovic, BoogieCamp's owner. Olga has been teaching Latin Dance since 2007. 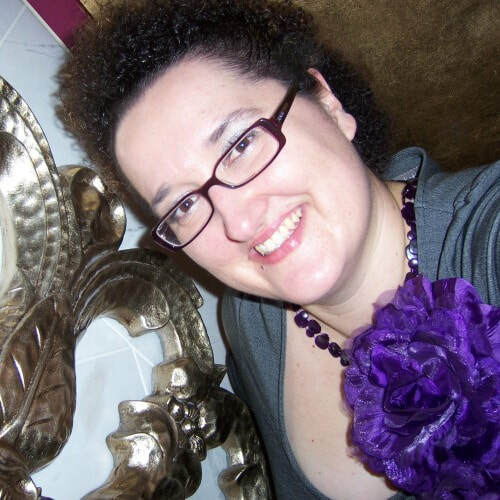 Her relaxed and fun teaching style will have you confidently dancing with a smile on your face in no time! For more info on Olga, click here. Are there any performances or assessments? No, there are no exams or recitals. These classes are designed for social dancing; they are not suitable for couples who are looking to perform or compete. Ready to dance the night away with your partner?